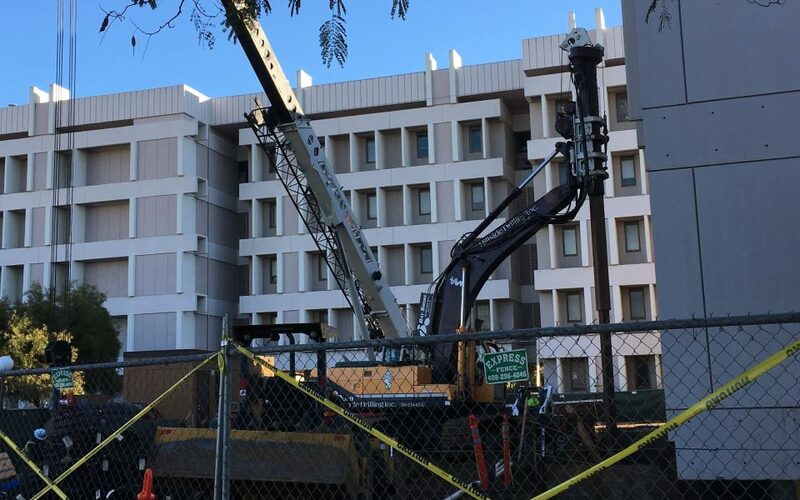 Construction activities at the Physical Sciences & Engineering Library (PSEL) related to the QMAP Renovations and Seismic Retrofit project will require the full closure of the facility during Spring Break (Saturday, March 23 through Sunday, March 31). Library patrons with an urgent need for a print volume housed at PSEL should contact either researchservices@ucdavis.edu (for reference) or psecirc@ucdavis.edu (for circulation). Non-urgent requests during this time will be handled through the interlibrary loan services at Shields Library.